Zippo Bolted Man Lighter | BUDK.com - Knives & Swords At The Lowest Prices! 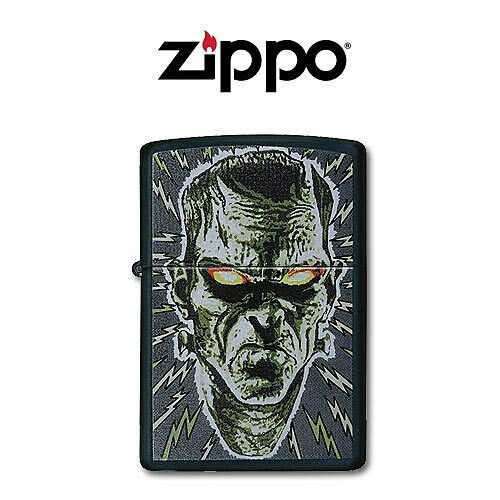 Zippo's Red Hot and Rockin' Collection introduces brand new designs from a variety of subject themes. This genuine Zippo windproof lighter features full color artwork of a Bolted Man on a black matte finish. Zippo, 24448.